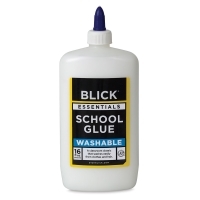 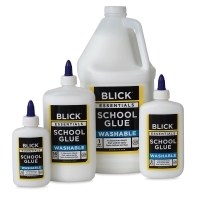 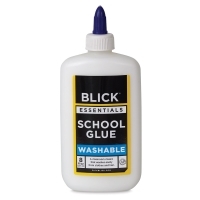 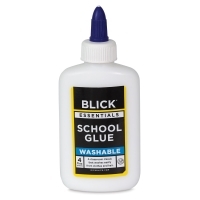 Use Blick Washable School Glue when you need a strong bond on most any porous material — paper, cardboard, cloth, leather, and wood. 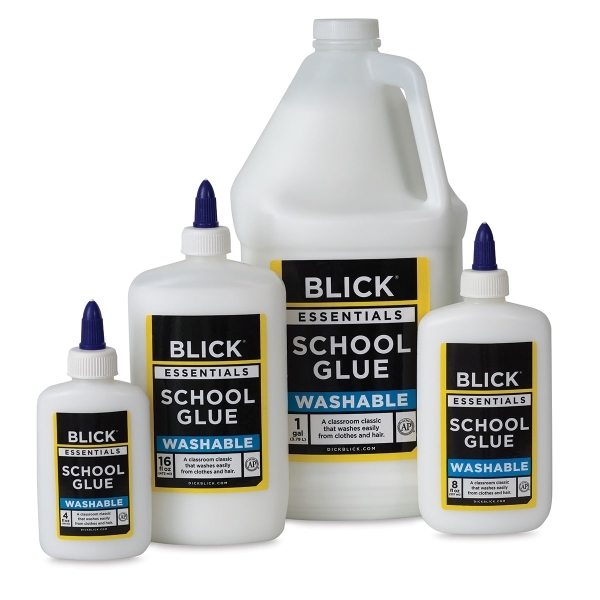 Easy clean-up can be accomplished by wiping with a damp cloth before the glue dries. 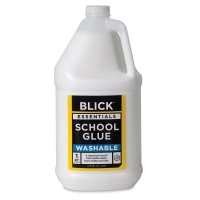 It washes easily from clothes and hair.